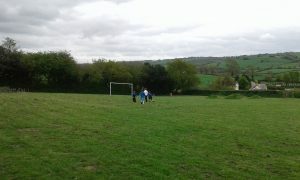 Our year 3 / 4 resumed their football league campaign with a difficult trip to current table toppers SMCP. Still without a win this season, our limited resources in terms of available players was no match for a very talented and strong South Molton outfit. 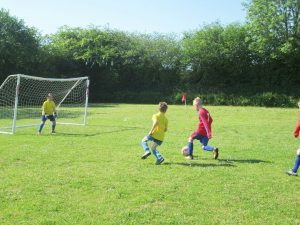 However, as always, our players stood up to be counted and put in a brave performance with plenty of determination on show. They never let their heads go down and gave South Molton a real work out. 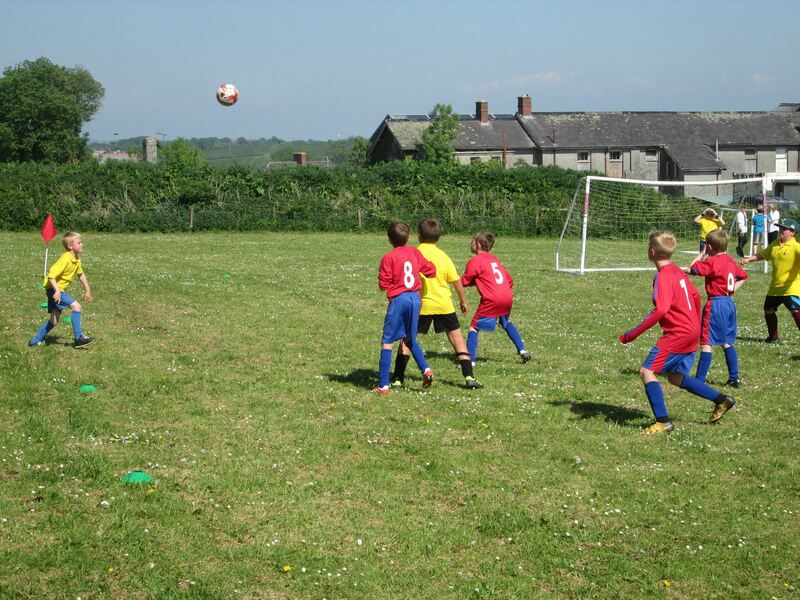 Our next fixture is a bottom of the league clash against South Molton United where we look to put into action all that we have learnt from this difficult fixture. 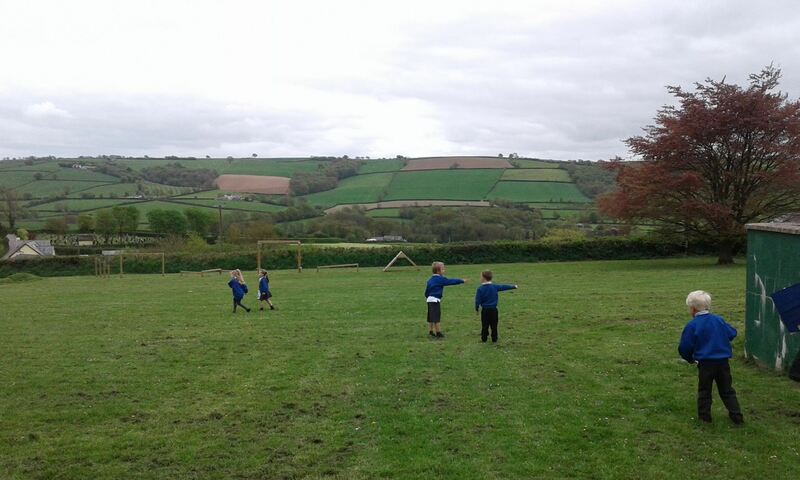 It has taken some time for me to sum up the right words to express the anger, confusion and disappointment felt during the North Devon Tag rugby finals. 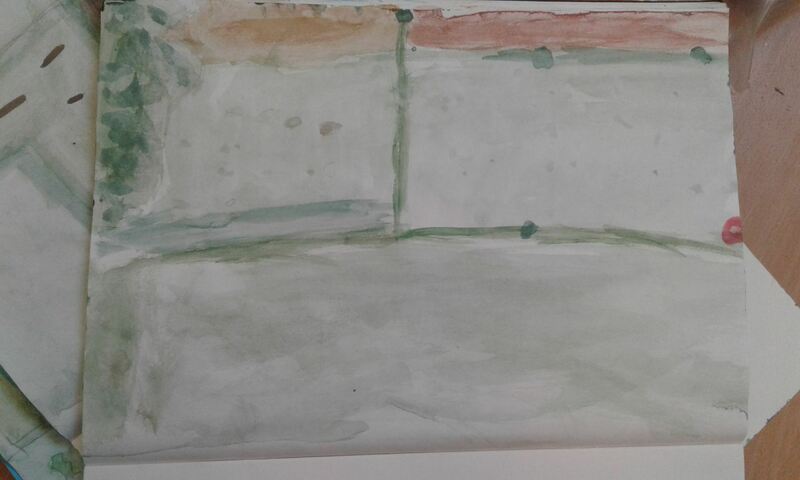 ‘it is just a game’ and ‘let it go’ are some of the most common phrases I have been hearing all week, but I was there to bare witness to the sheer devastation, bewilderment and dejection expressed on our brave players faces making it an impossible task! It was such shames that a fantastic tournament was then tainted by a mockery of a final were the referee seemed to have an alterior motive and play by a different rule set never been seen before on a tag rugby pitch. 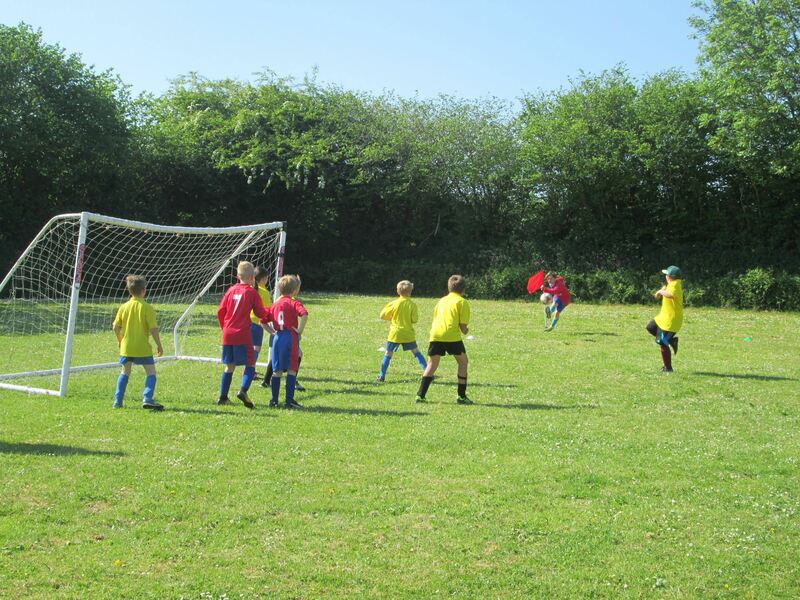 Ourselves, the opposing coach and other coaches watched in confusion as the final was thrown into utter chaos with decision after decision which went against the basic rules of play disrupted and destroyed what could have been a fantastic final. 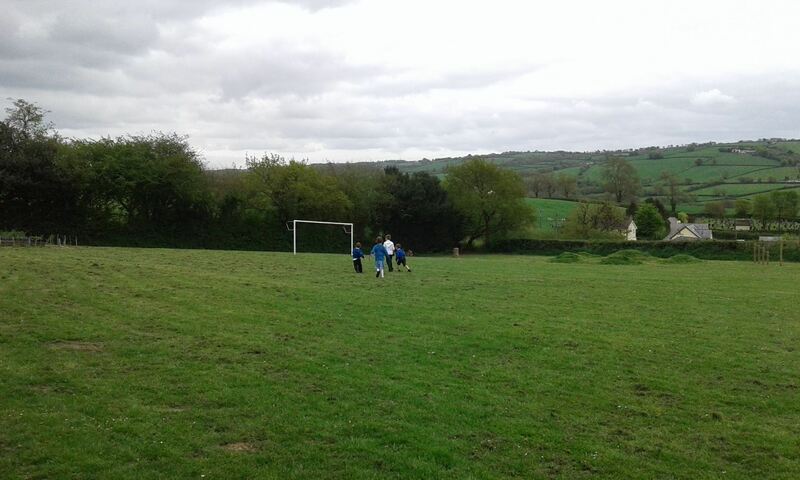 What saddens me more is that this experience has had a negative impact on our players and has lessened the enormity of their achievements as the controversy is all that will be remembered from the day. I am trying to ‘let it go’ and focussing on the positives that our players and supporters should be taking from the tournament. 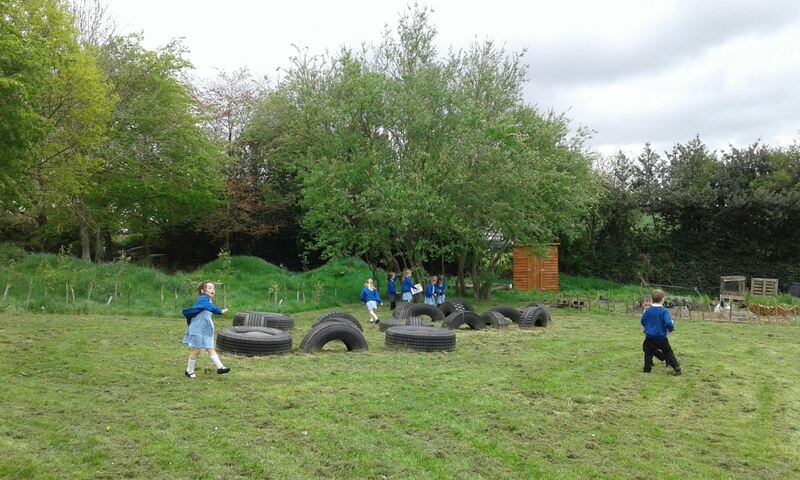 That is that once again, our tiny village school has stood on the shoulders of giants and proved that our desire and commitment has taken us to the higher levels of tag rugby, narrowly missing out on the big one. 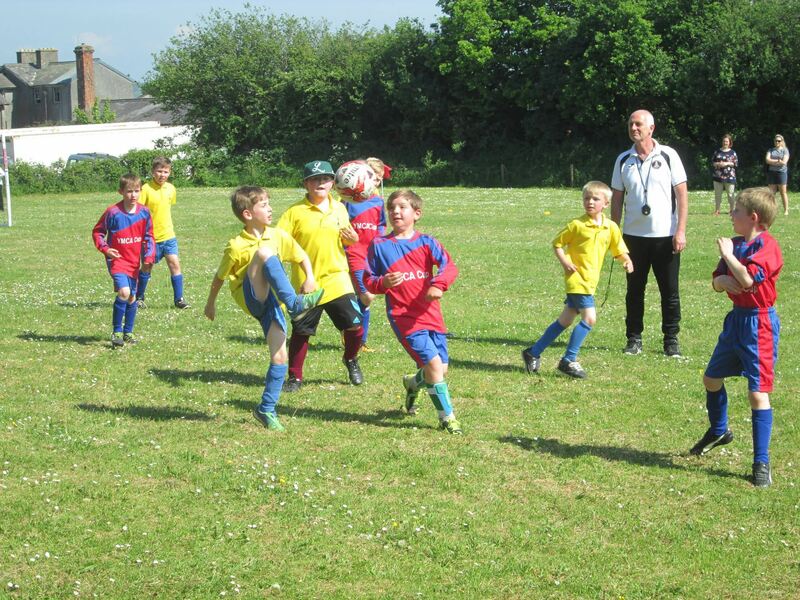 To all the players, chins up! 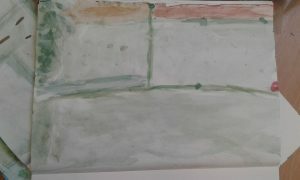 We know what we achieved out there and we know the hard ships we went through during training and qualifying and on the day to achieve what we did. 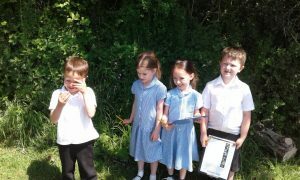 2nd place in North Devon is a huge achievement which you should all be proud of. 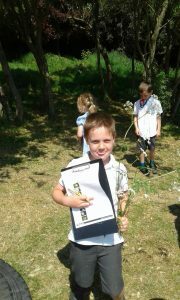 You are champions in my eyes! 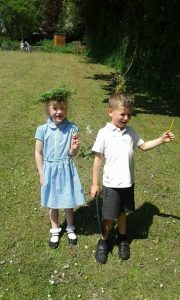 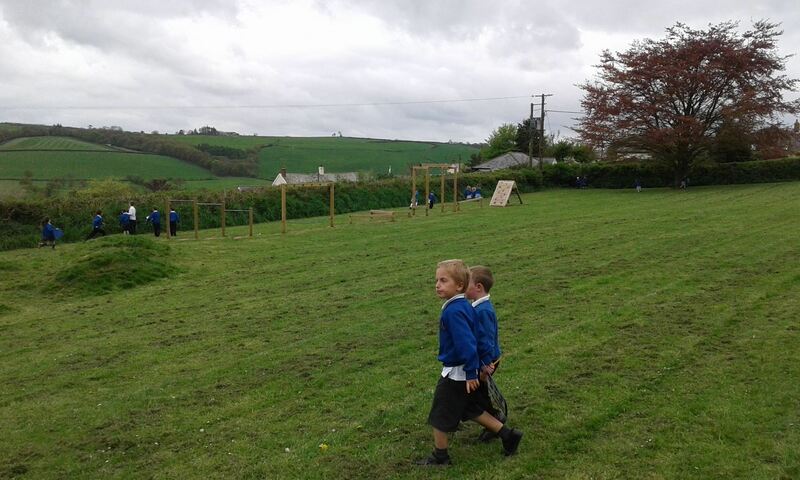 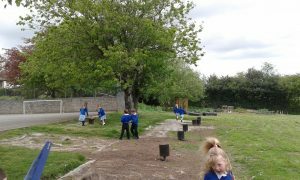 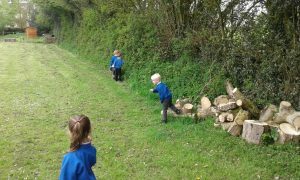 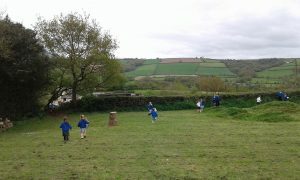 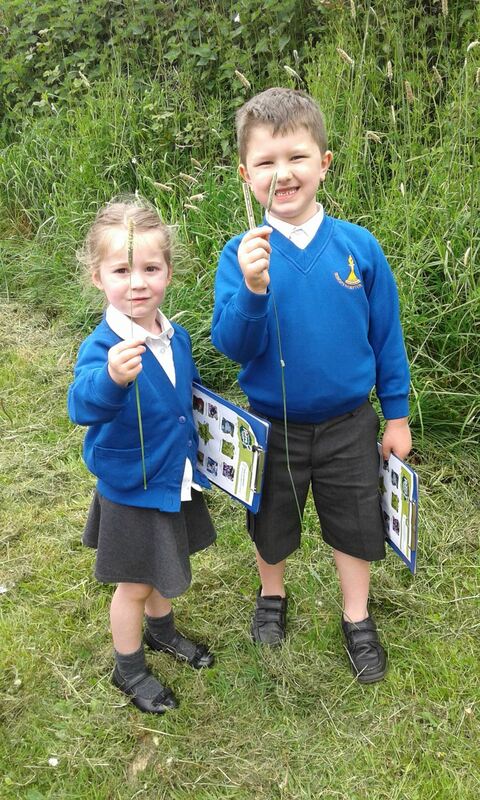 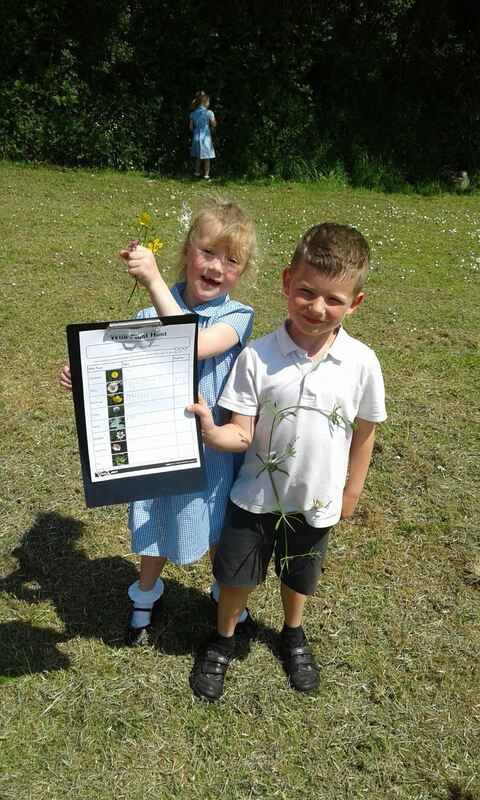 Class 1 goes on a wild flower hunt! 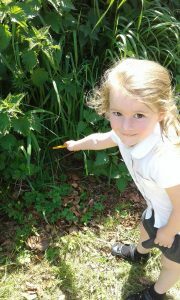 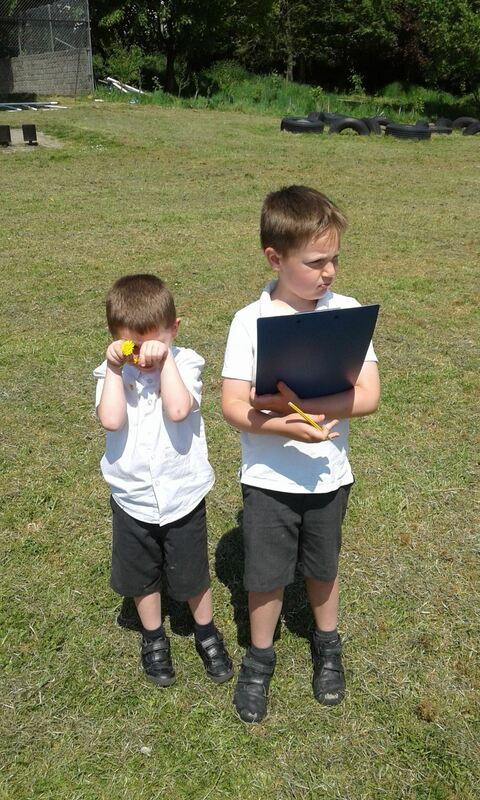 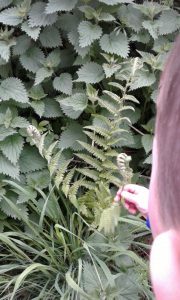 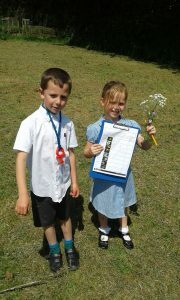 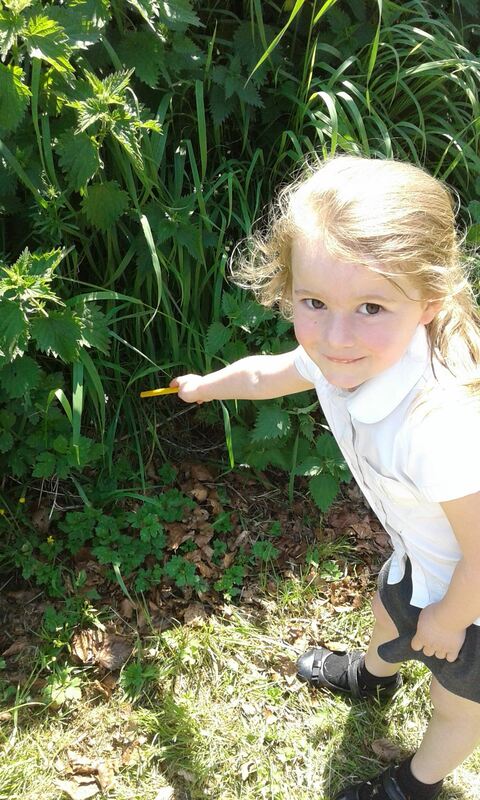 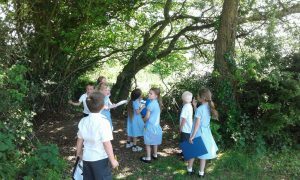 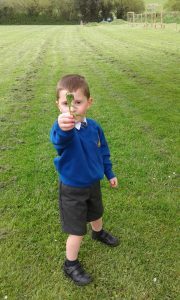 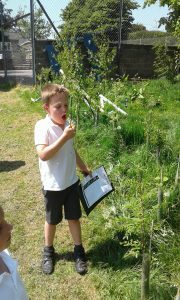 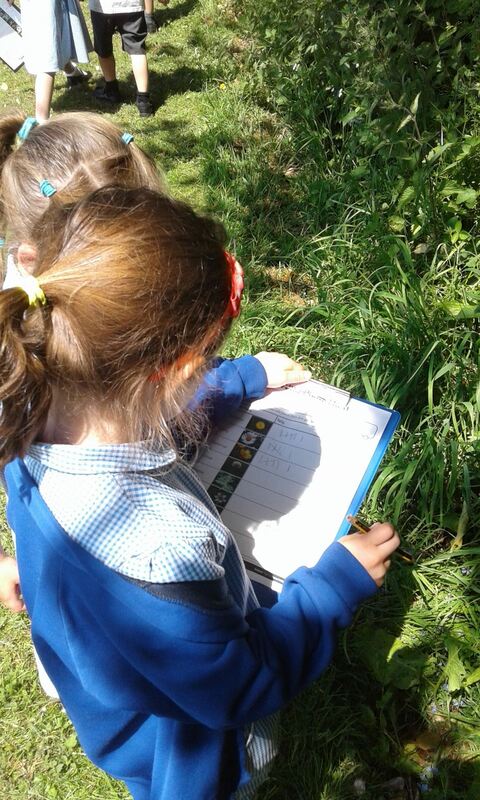 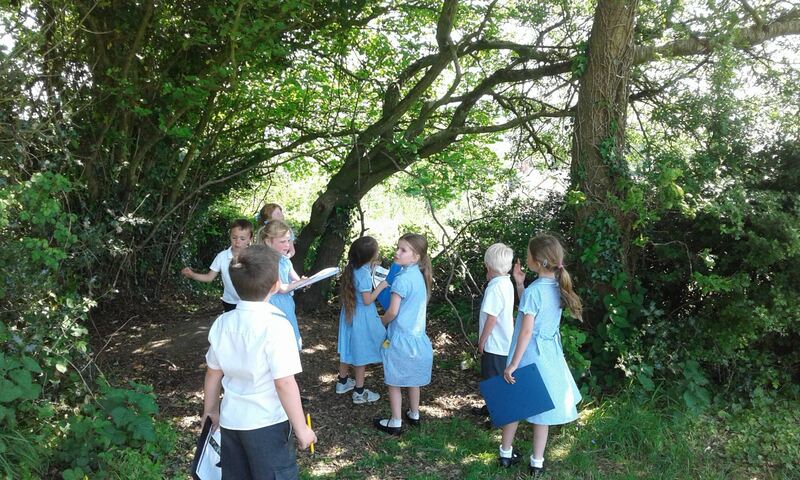 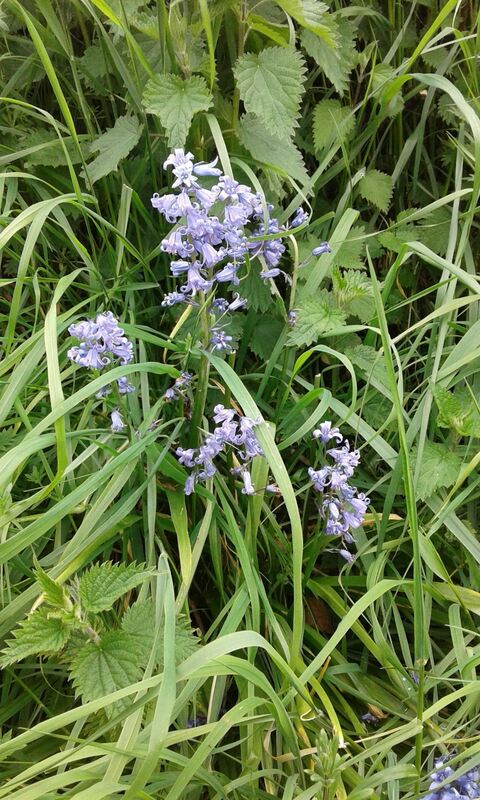 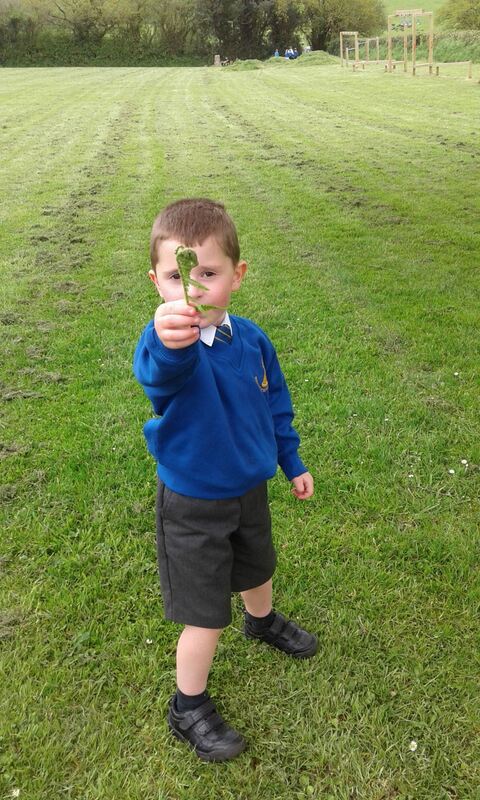 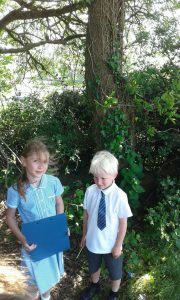 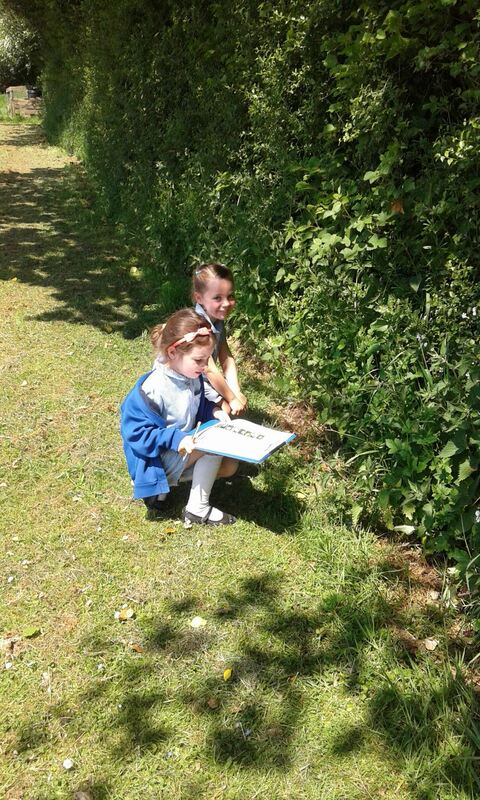 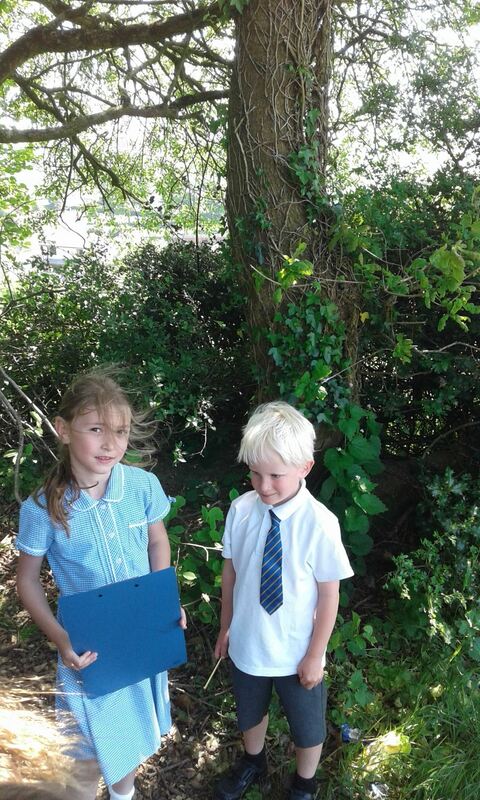 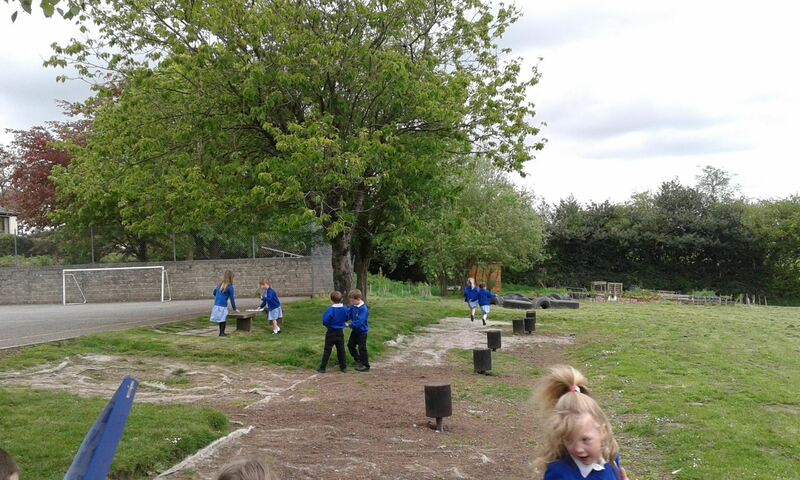 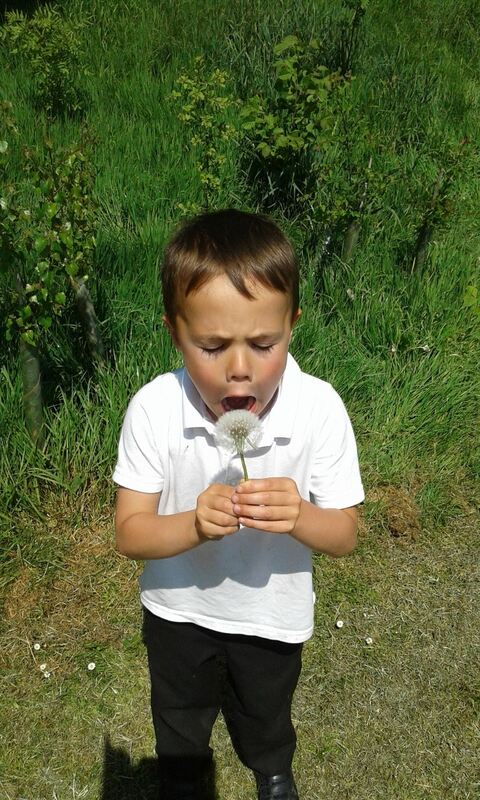 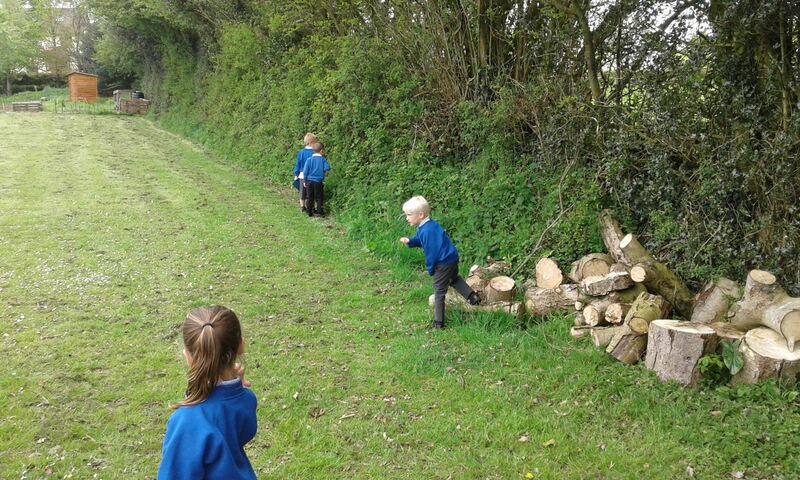 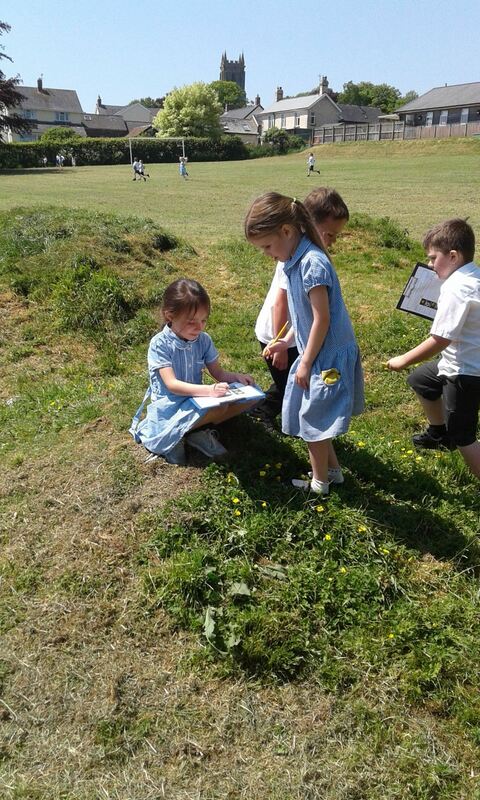 This afternoon, in science, Class 1 went on a wild flower hunt. 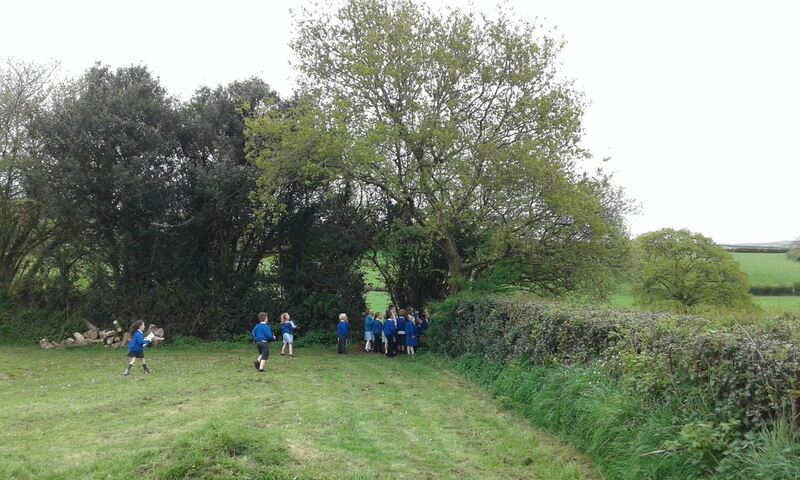 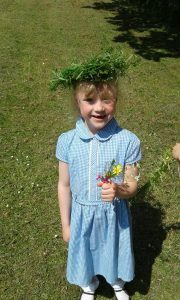 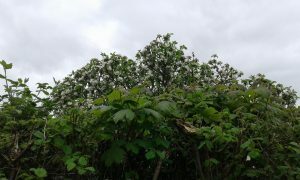 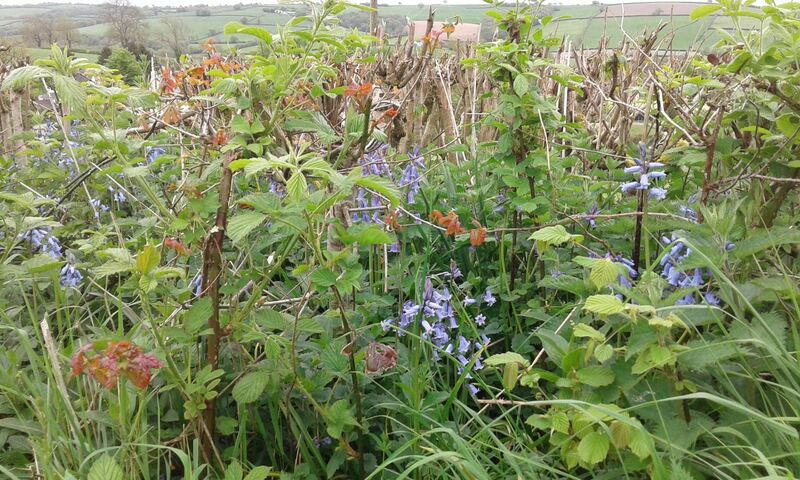 We found dandelions, buttercups, nettles, brambles, ivy and lots more! 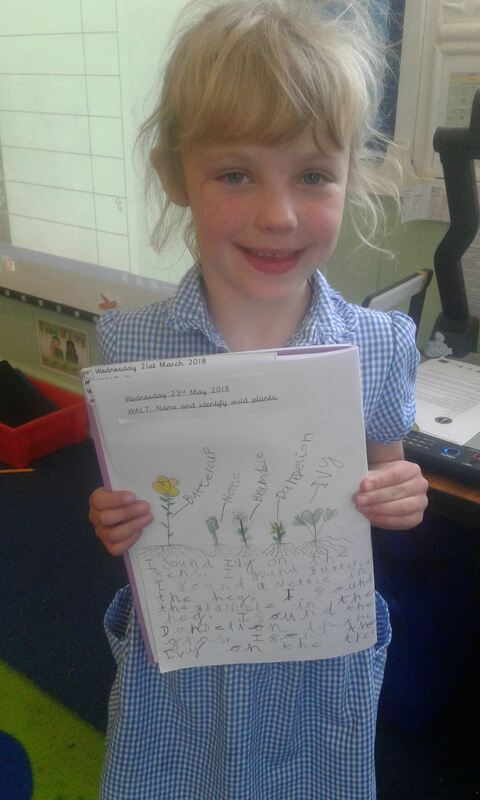 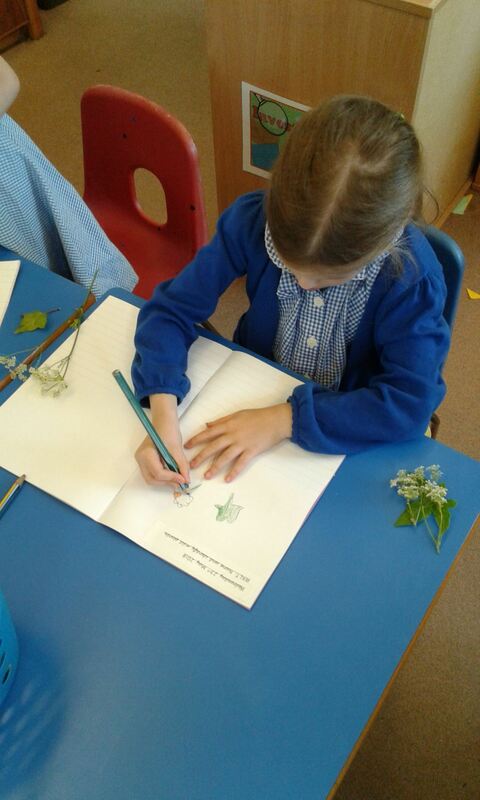 We’re now wild flower experts and used our learning to produce some amazing work. 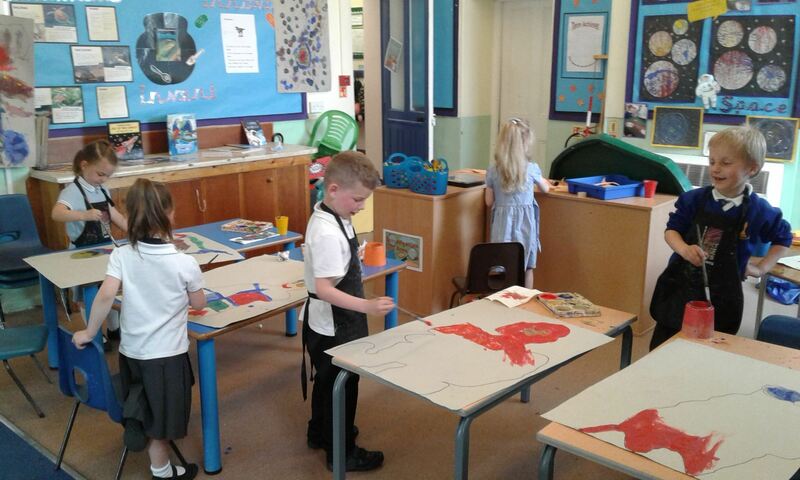 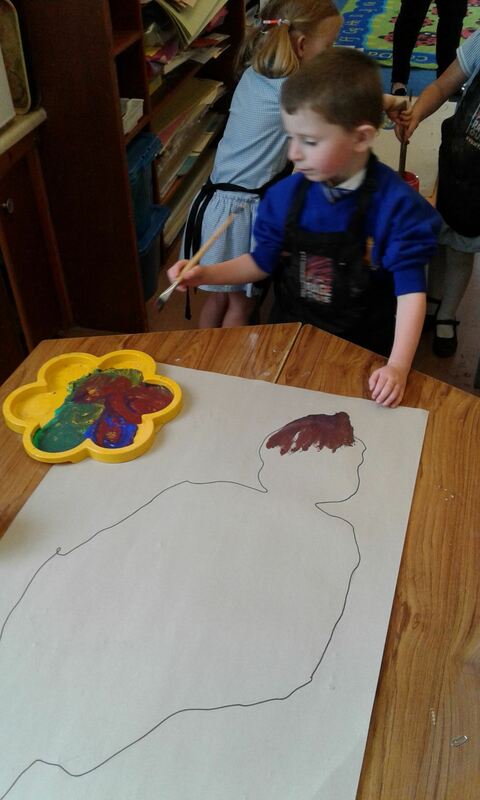 Class 2 have been studying Monet and trying to copy his work. 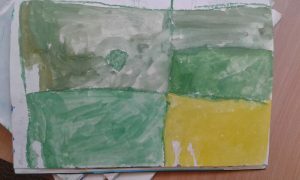 So far the class have used 4 colours to copy a picture of The Houses of Parliament, created their own water lilies picture using pencil crayon and used masking tape to give the image of a bridge in Monet’s garden. 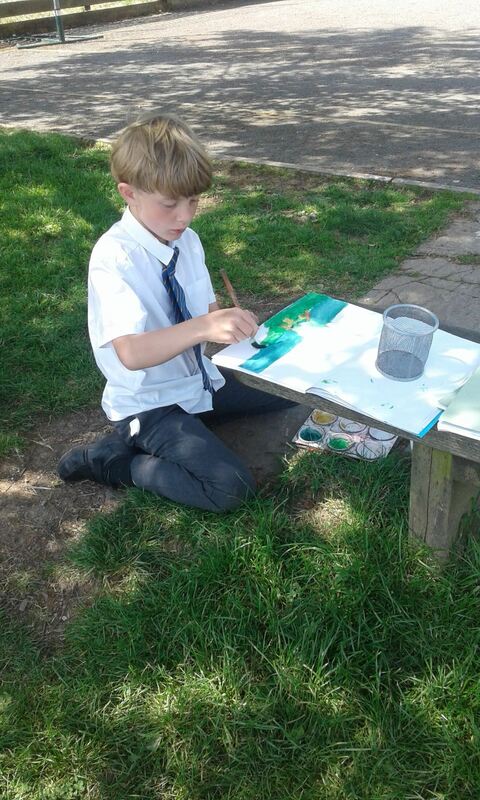 Today we painted “en plein air” (painting outside) and created impressions of the beautiful view. 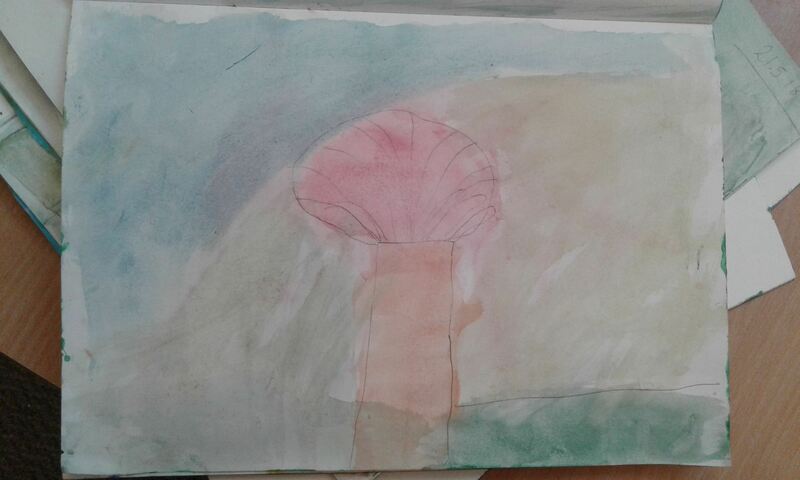 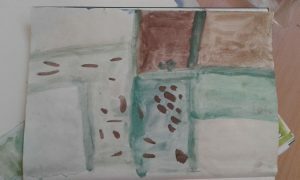 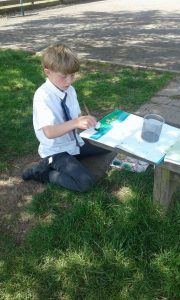 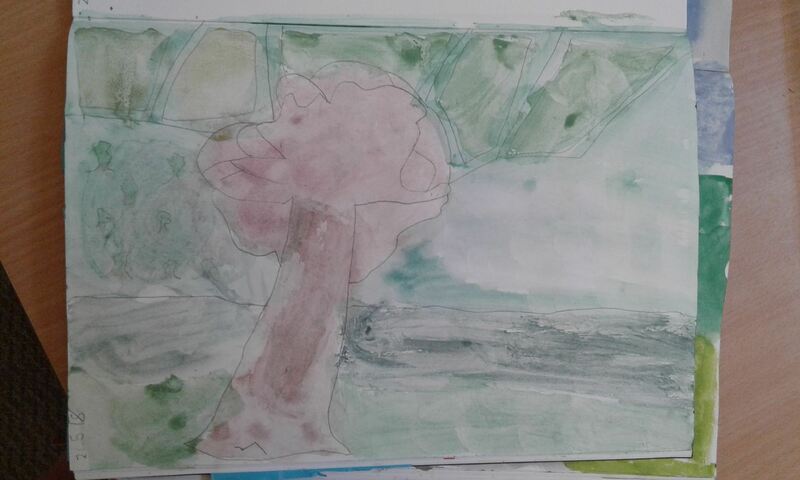 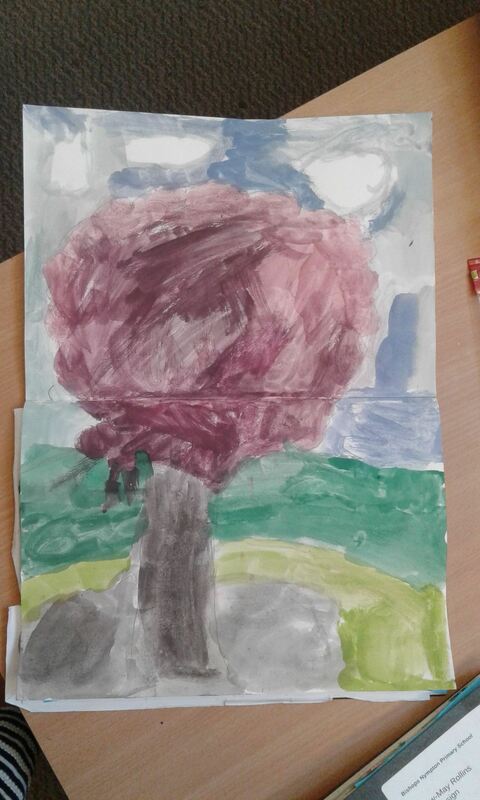 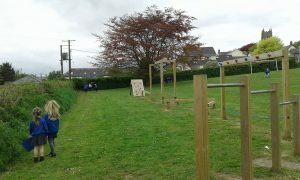 The class chose which part of the landscape they would paint, did a rough sketch and then used water colours to paint. 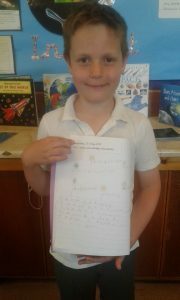 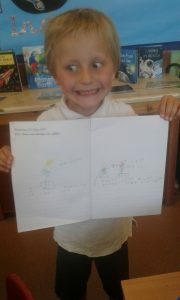 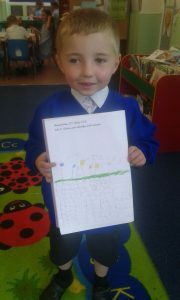 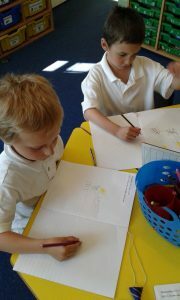 All children took great care over their work resulting in some love ly pieces. 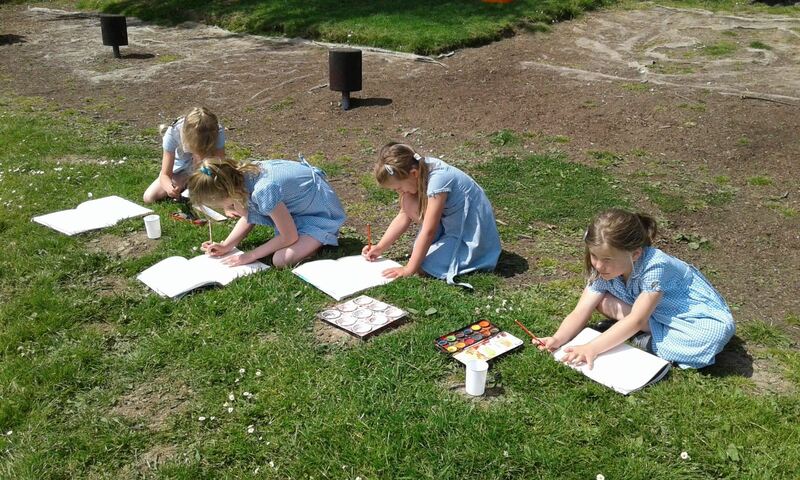 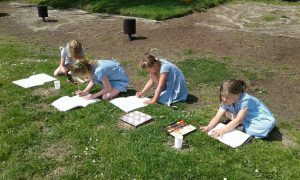 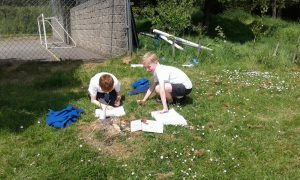 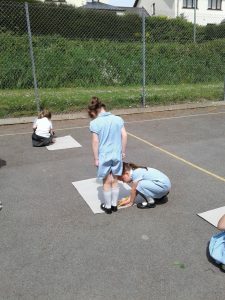 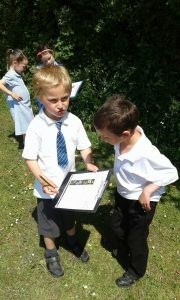 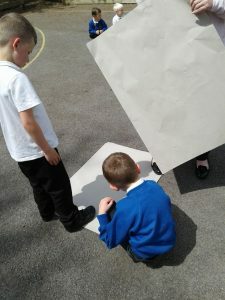 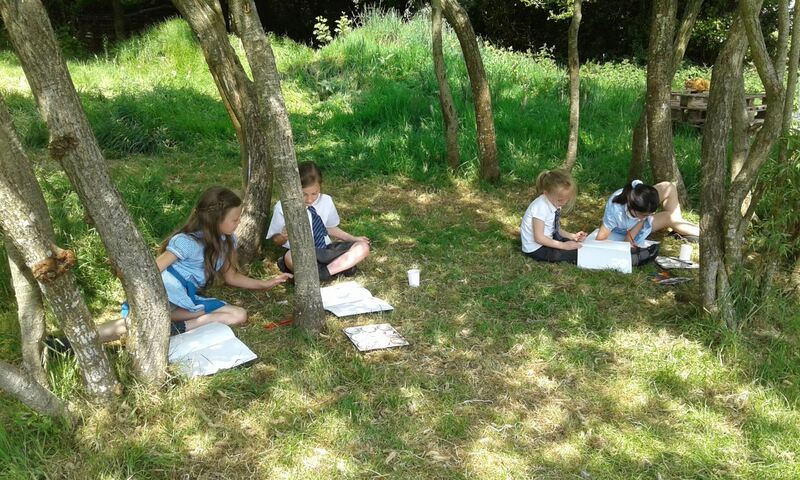 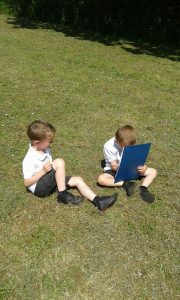 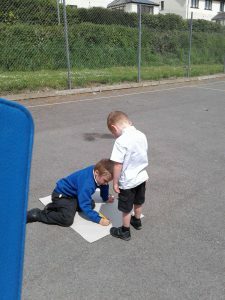 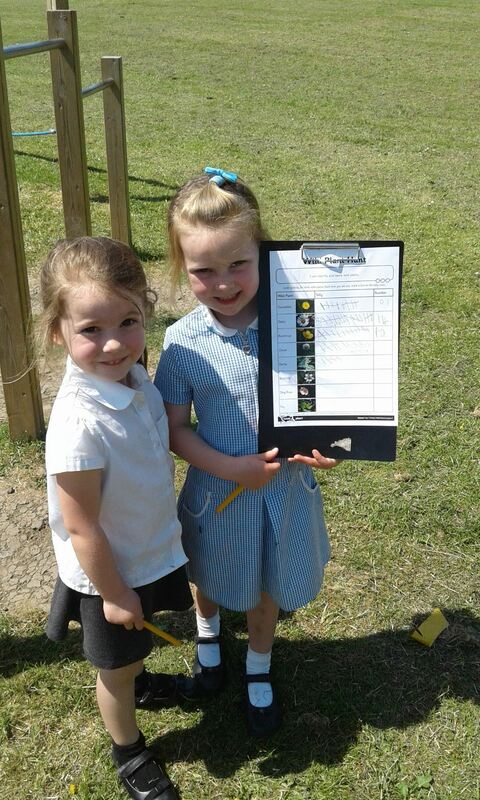 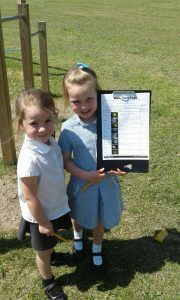 It has been a beautiful sunny afternoon so Class 1 decided to take their art outside! 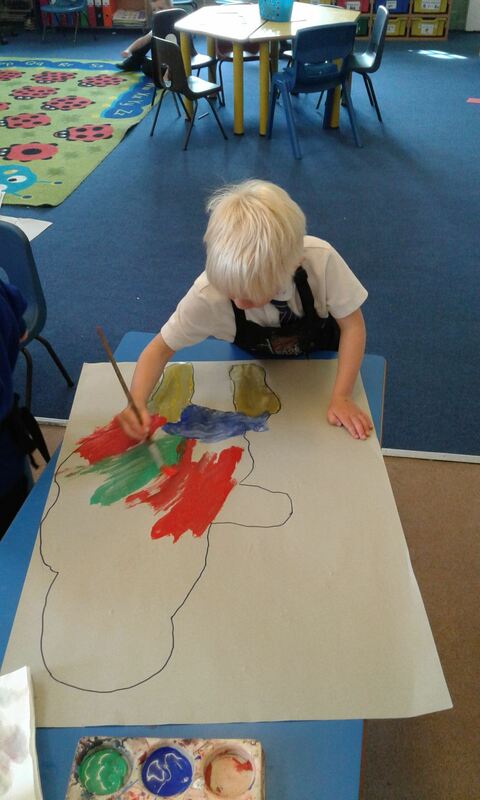 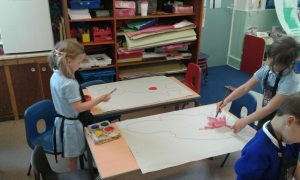 We took it in turns to draw around our friends shadow and then turned it into an alien using lots of brightly coloured paint. 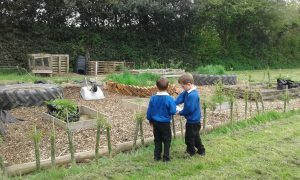 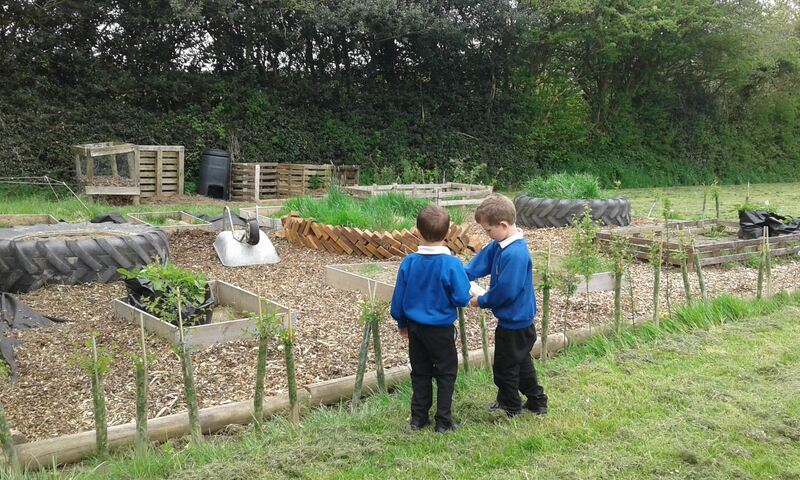 Please follow the link to view the week 4 Newsletter. 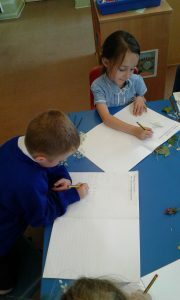 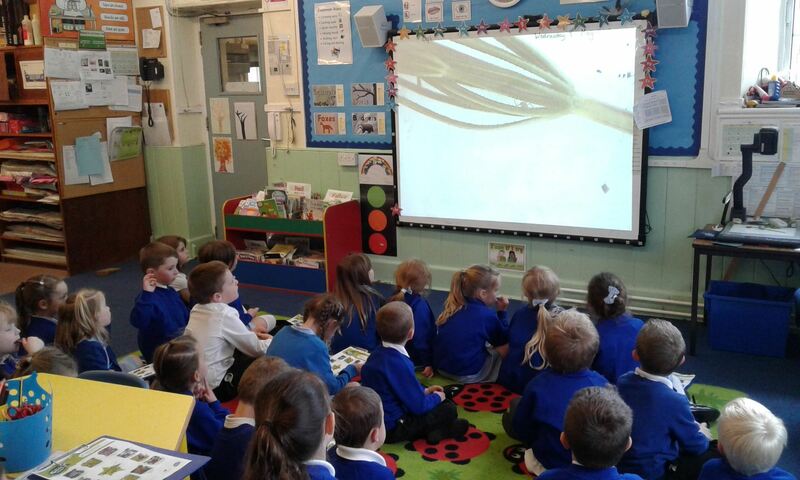 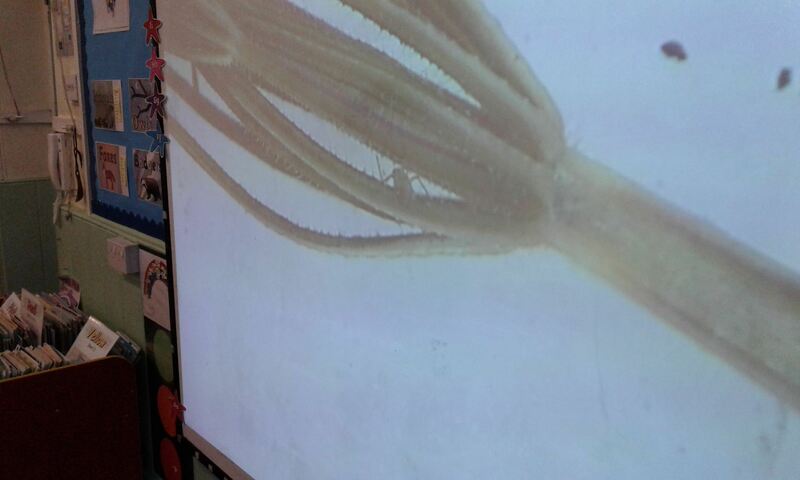 Class 1: In our science lesson this afternoon we learnt about Spring. As part of the year one science curriculum we need to learn about the changes in the seasons and what happens in each one. 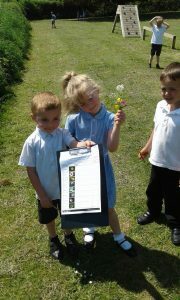 We also need to learn the names of local plants, trees, flowers and animals. 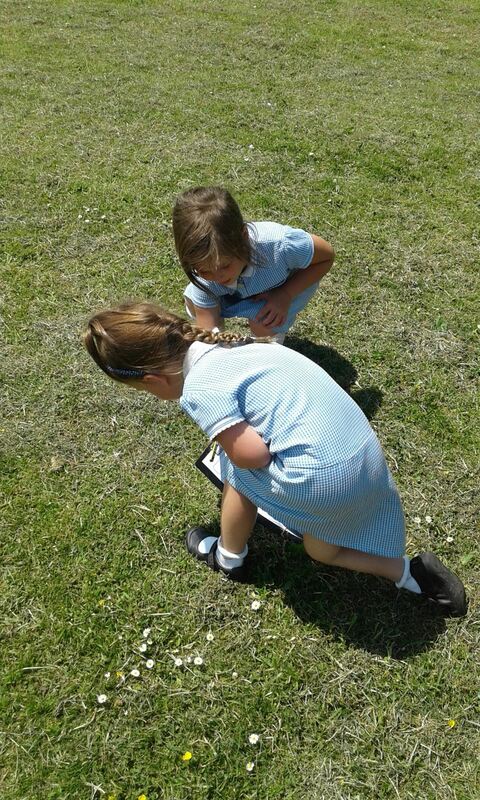 With that in mind, we spent the afternoon exploring our wonderful grounds hunting for signs of spring. The children were very enthusiastic. We were excited and enthralled by the wonderful world we live in. 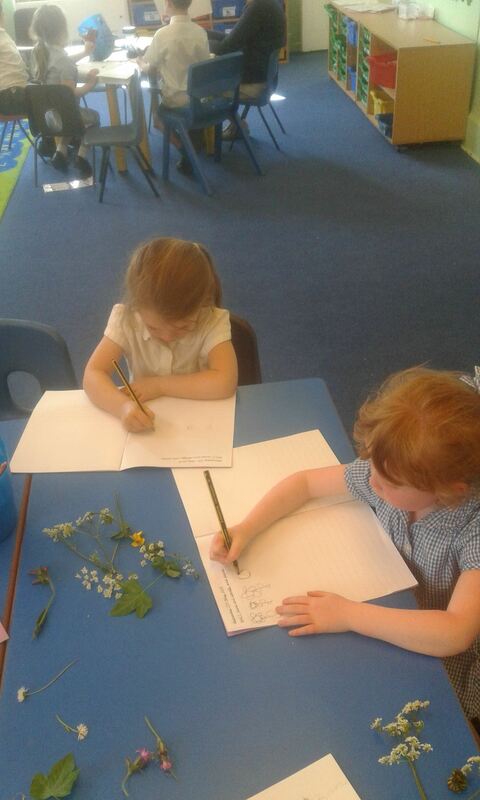 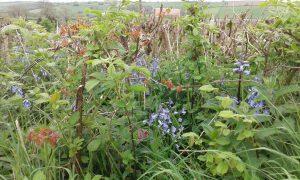 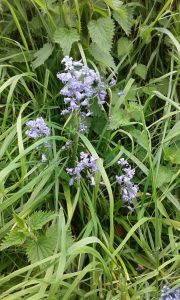 We found bluebells, apple blossom, fresh, bright green leaves that we discovered were incredibly soft and were even lucky enough to discover a little green minibeast on one of the plants we brought inside to look at!